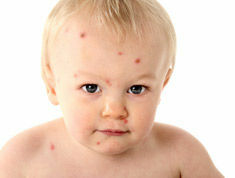 Fewer kids have chickenpox now thanks to the varicella (chickenpox) vaccine. Read more facts about chickenpox and the vaccine. 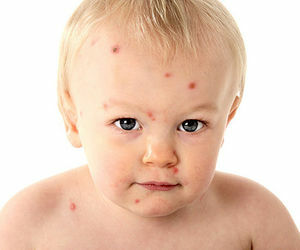 This is what to do if you think your little one may be infected with chickenpox. It's not always as easy to spot as you may think. These are the telltale signs. The disease isn't as common as it used to be, but it can be very serious in children. Here's what you need to know about chickenpox. 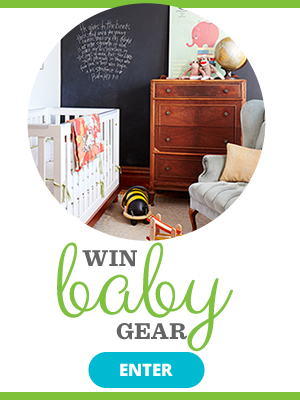 Learn how to prevent and treat this common childhood disease. The practice of purposely infecting kids with the chickenpox virus -- in an effort to "get it over with" -- worries doctors for many reasons. Find out why and when your child needs the chickenpox vaccine. 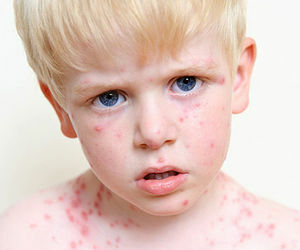 Without the chicken pox vaccine, the contagious virus can include rashes on the body and blisters in the mouth. 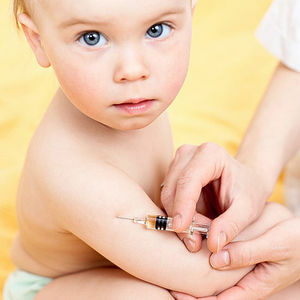 Many parents wonder if their child really needs the chickenpox vaccine. This is what the experts say.